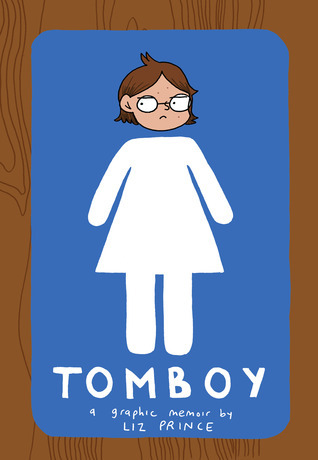 Tomboy By Liz Prince, published by Zest Books. My Review: This has got to be one of the most relatable books I’ve ever read. I have so much love for Tomboy. The graphic novel documents Liz Prince’s childhood and teenage life; the great bits and the not-so-great bits, and does so through some of the most enjoyable illustrations I’ve come across. I felt a lot like Liz while I read this: And even if you weren’t a tomboy growing up, the book is easy to relate to on an emotional level still. All through growing up, Liz prefers what’s considered the “boyish” things, like trousers and comics and monster trucks. The illustrations perfectly document how she felt, being expected to behave and present in a certain way. Lost at Sea By Bryan Lee O’Malley, published by Oni Press. Goodreads Synopsis: Raleigh doesn’t have a soul. A cat stole it – or at least that’s what she tells people – or at least that’s what she would tell people if she told people anything. But that would mean talking to people, and the mere thought of social interaction is terrifying. How did such a shy teenage girl end up in a car with three of her hooligan classmates on a cross-country road trip? Being forced to interact with kids her own age is a new and alarming proposition for Raleigh, but maybe it’s just what she needs – or maybe it can help her find what she needs – or maybe it can help her to realize that what she needs has been with her all along. 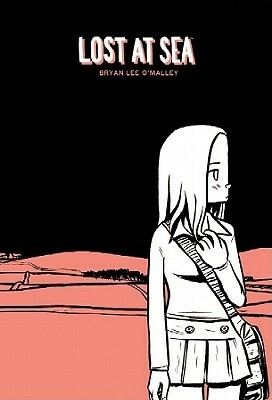 My Review: I am such a fan of Bryan Lee O’Malley’s work: I have been ever since I first watched Scott Pilgrim Vs The World, then discovered the graphic novels that inspired it! Lost at Sea was O’Malley’s début standalone graphic novel (if I’m right!) so I ordered a copy, eager to read something of his that wasn’t Scott Pilgrim-related. Once I’d started this, I didn’t want to stop, and I didn’t want it to finish. I could’ve ridden alongside Raleigh and the others on their road trip forever. I loved the concept of the story, and plot was both mysterious and moving: it was interesting to see how all of the character’s relationships developed as simultaneously Raleigh reveals her past to the reader. The illustrations were absolutely gorgeous, as was the narration. Raleigh’s voice was really wistful-feeling and poetic in places, though it’s juxtaposed by some hilarious dialogue. 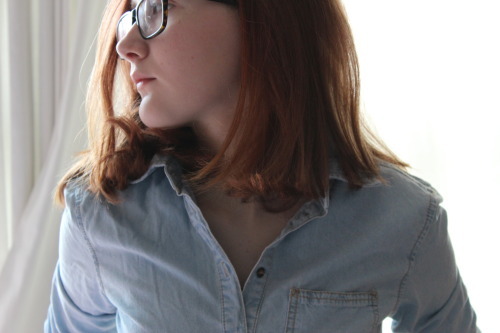 I felt very much like Raleigh at parts: She’s an instantly understandable character, being young and confused and introverted, but with so much happening inside of her mind. I purchased copies of Tomboy and Lost At Sea online. This entry was posted in Uncategorized on February 13, 2015 by keithbwalters.